Derby Dust® offers premium Pinewood Derby Car Pin striping. There are only a few ways to personalize the look of your Pinewood Derby racer: paints, add-on accessories and Pinewood Derby stickers or decals. So many stores offer skins and stickers, we chose to focus on simple solutions. We offer only premium automotive pin striping and custom lead weights. Derby Dust® offer a few options that no one else offers. Pin striping is an easy way to add you own unique look to your car. Each item comes in 24″ lengths. The pin striping has a self-adhesive back which readily adheres to most surfaces. Simply unroll the required amount, apply it to the car, trim off the excess, and you’re all set. Nothing Looks Faster than a Car with Stripes! 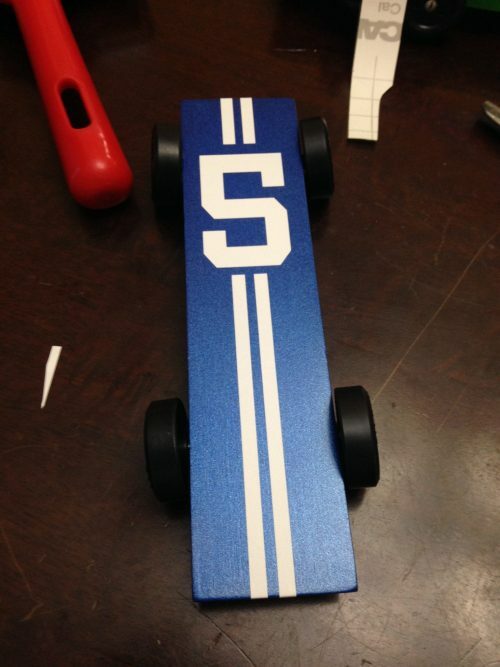 Decorate your pinewood derby car now that you spent all that hard work. 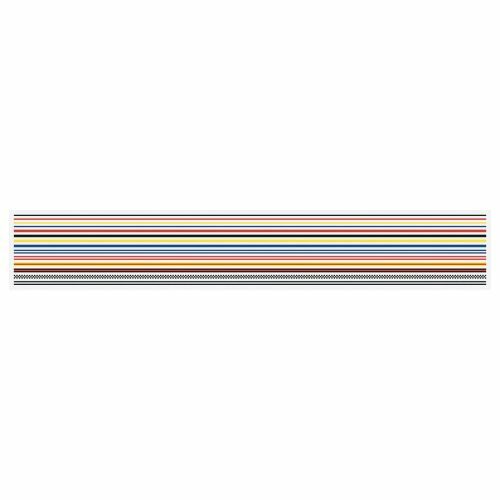 Using this professional pinewood derby pin striping tape will make it a breeze to give it the muscle car look! And for the price, how can you resist?